When relocating, there is always one big decision to make, will I hire professional movers or do the moving myself? When you start packing, you’ll soon see that you’ve a lot more stuff than you first realised and moving is going to take time. Why bother with all the hassle when there are many good professional removals companies in the UK? The worst thing about choosing to move yourself has got to be the heavy lifting, lugging heavy boxes, awkward items and bulky furniture from one place to the next is a challenging task, especially if you haven’t been to the gym recently. Heavy lifting can be made even worse if there is no lifts and you’ve to negotiate a few staircases in the process. 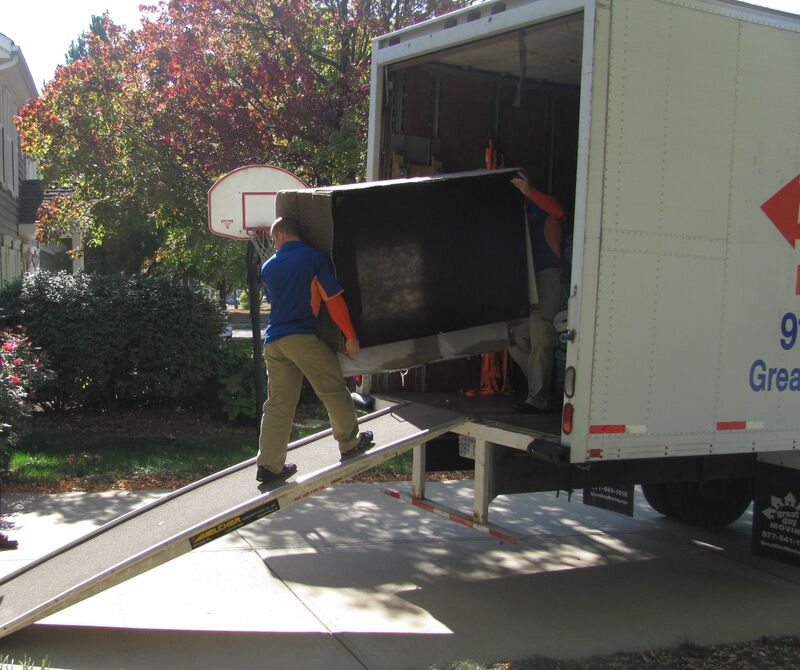 Most of us are inexperienced movers, so there is a good chance that we could damage the walls, doors or furniture when squeezing items into a truck or a tight space. In contrast, hiring a professional moving company is hassle free. If you’re searching for removals companies in Torquay or the surrounding area, you’ll find several first-rate businesses who specialise in both domestic and commercial moves. Reputable removals companies will arrive at your door and take care of the whole process without you having to lift a finger. They’ll lug heavy wardrobes and beds down the stairs out to the removals truck safely storing them before they meet their new home. Moving all your stuff from point A to point B takes a lot of planning and preparation. You must carefully consider these factors before you move. Do you have boxes to store your belongings? Do you know where to rent a truck or van? Are you insured to drive a large vehicle? Can you effectively load the vehicle and safely store items? What if something precious gets badly damaged? You must consider all the logistics involved in a move, if you don’t plan carefully you’ll run into problems. On the other hand, everything is taken care of by a professional moving company if you choose to hire them. They’ll safely load all your belongings onto their vehicle and move it from one point to the next. They’re also insured to cover damages in case any of your items get broken during transit. Reputable removals companies are highly efficient, they won’t be standing around scratching their heads thinking about the best way to pack boxes into a truck. They’ve experience moving all kinds of household furniture, so they’ll have everything safely boxed, packed and moved in no time. Whereas a DIY move could take hours just to load the vehicle. Professional movers save the customer hours wasted relocating. Some people can be a bit nervous allowing unknown individuals into their home to remove their personal belongings, so if you feel a little uneasy with this thought, do some research before you hire a company and only deal with a removals expert who comes highly recommended online, by a family member or colleague.